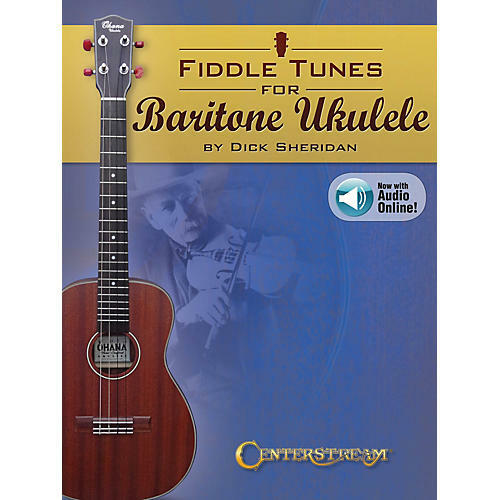 The lively, dynamic melodies associated with the fiddle can now be shared with the ukulele without losing any of the excitement, beauty and drive. This collection features 55 fun-filled favorites in standard notation and tablature with chord symbols and diagrams, plus online access to audio recordings of examples of the music. Songs include: Arkansas Traveler · Bully of the Town · Cherish the Ladies · Flop-Eared Mule · Harvest Home · Irish Washerwoman · Miss McLeod's Reel · Ragtime Annie · Sailor's Hornpipe · Turkey in the Straw · and more.